Wade into the waist-deep waters of the dolphin lagoon to meet our dolphins. This is the Dolphin Discovery programme, which is an up-close interaction with dolphins that are totally unique and personal. 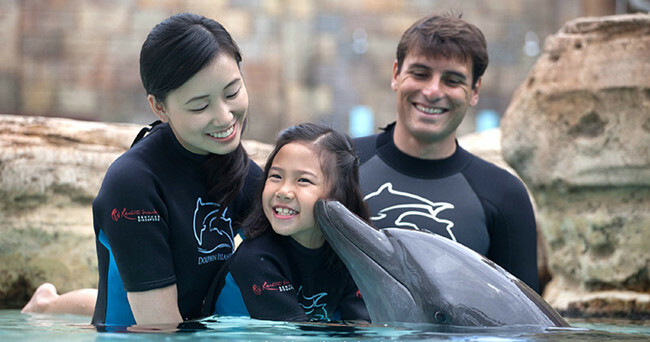 You'll be amazed how friendly our dolphins are, and how quickly they warm up to you! Led by the marine mammal trainers, the Dolphin Discovery programme will also teach you fascinating facts about dolphins, making this the most interesting marine lesson ever! Dolphin Discovery program is great. 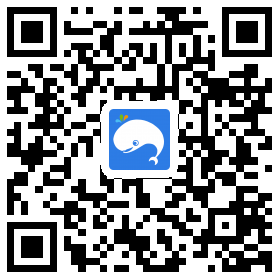 It offers you a chance to interact with dolphin closely and learn something about the dolphin. Great for children and also great for adults. Very easy to book, prompt response, best of all, cheaper than to book from other websites. Awesome close-up experience and dolphins are so cute!! The trainer was very nice!! A wonderful experience with the dolphin!! Very good ! It is so convenient to show the E ticket at the counter , I will buy the tickets at Weekendgowhere next time again ! Children must be 4 years old to participate and if below the height of 110cm must be carried by a paying adult participant (above 21 years old) during the interaction. 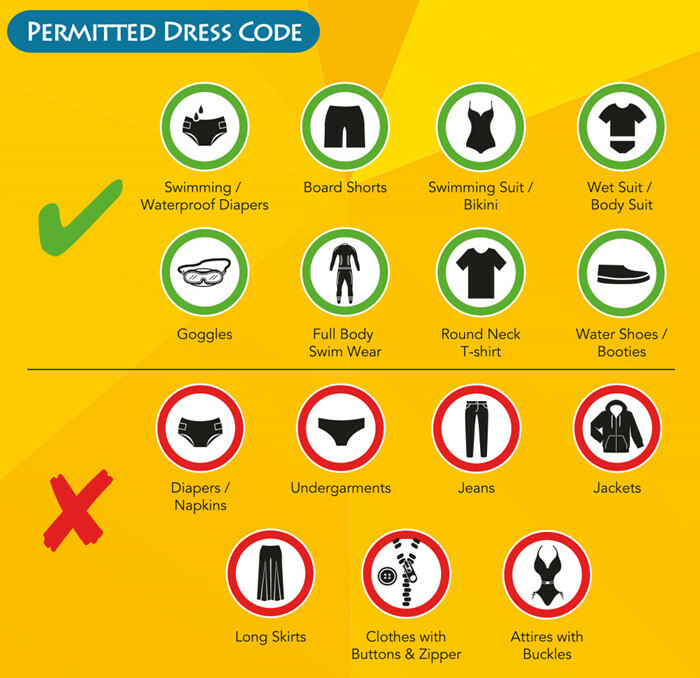 (Maximum accompanying ratio is 1 child below 110cm to 1 adult). For other terms & conditions, click here.